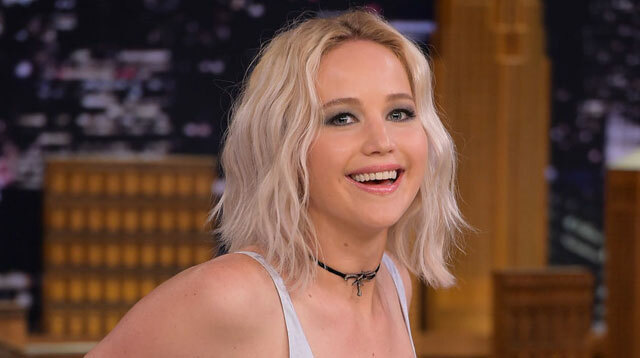 Major congrats are in order for Jennifer Lawrence—again. J-Law has been named the highest earning of actress for the second year running. She's been a little quieter this 2016, but she seems very fun and we'd still very much like her to be our best friend. Plus, you know, she's extremely talented and very deserving of boatloads of money for her art. This year, Jennifer raked in $46 million (P2.13 billion), mostly thanks to getting paid for the final film in the Hunger Games series. Hooray. Jennifer was just ahead of Melissa McCarthy, who's one of the most bankable actresses according to movie data. On films with low budgets, she still brings in loads of viewers! She earned $33 million (P1.53 billion) in 2016. In third place is Scarlett Johansson, with $25 million (P1.16 billion), followed by Jennifer Aniston, $21 million (P973 million). We present this information with no comment, so read into it what you will, but note that of the ten best-paid actresses in the world, eight out of ten are white. Forbes just released its highest paid actors list, which should be very interesting viewing. The Rock tops the list with $64.5 million (P3 billion), roughly $19 million more than Jennifer Lawrence.